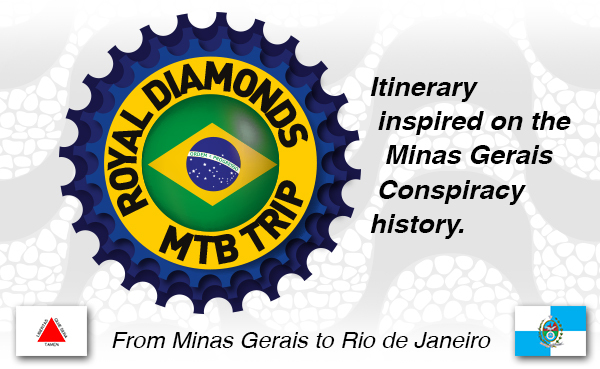 ROYAL DIAMONDS – Mountain biking trip from Minas Gerais to Rio de Janeiro. 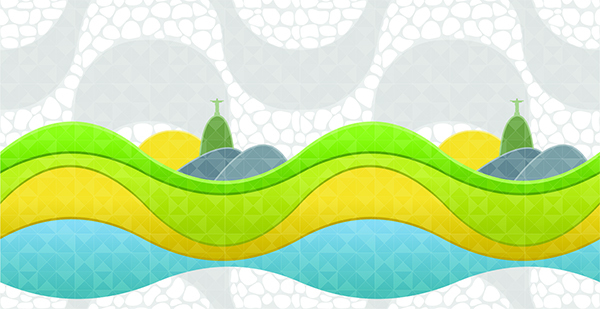 Itinerary inspired on the Minas Gerais Conspiracy. 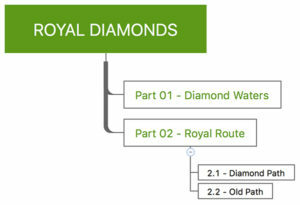 Continuing the routine activities related to high standard cycling, we have developed this unique route to revive and visit the main places of the entire region of diamonds exploration which took place in Minas Gerais in the 18th century. This time we have created the present itinerary which is classified in the category Hard Track Cycle Touring, and intending to provide the best possible structure for safe and exciting activities for cyclists and support staff, Magrela’s LifeStyle! invites you to join this cycle tour. PRICE PER PERSON: U$ 5.100,00 (with taxes). REGISTRATION. Send an email showing your interest and we will respond. How to pay: Soon (paypal or bank account)!